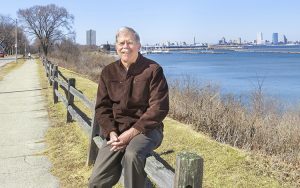 A twist of fate and a UWM education helped create a 45-year career as Milwaukee’s pre-eminent chronicler of its past. 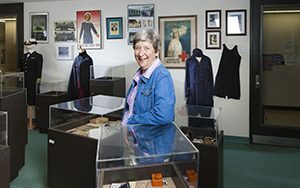 Several World War I artifacts from UWM Center for Nursing History are part of a new exhibit at the John Michael Kohler Arts Center in Sheboygan. 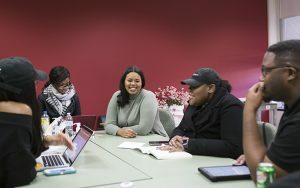 Over the course of U.S. history, the concept of motherhood has been used to effect change on myriad issues, says Leslie Harris, UWM associate professor of communication. 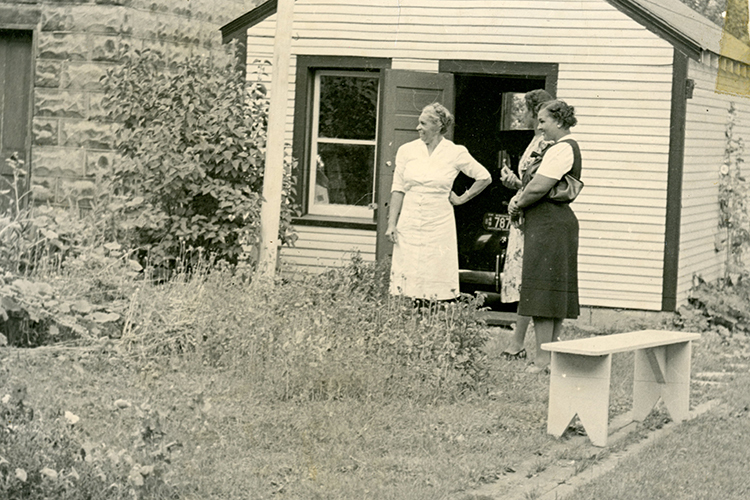 And the history of Mother’s Day is just as complex. 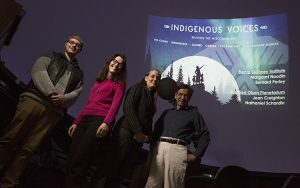 A quest to build a celestial show around the voices and culture of American Indian tribes in Wisconsin turned into a journey of discovery for many of the UWM student and staff researchers. The show runs on Fridays through May 4 at the Manfred Olson Planetarium. 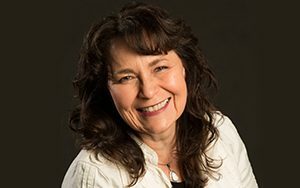 Kimberly Blaeser, a professor of creative writing and Native American literature at UWM, will lead the Waukesha/Milwaukee kickoff event for the National Endowment of the Arts Big Read initiative, “Wisconsin Reads ‘The Round House,’” on Thursday, March 1, at 7 p.m. at the Woodland Pattern Book Center, 720 E. Locust St.
Kitonga Alexander touched the lives of Milwaukee students as a teacher, but he wanted to do more. So he formed a group that works with the Alma Center to reduce violence in the community. 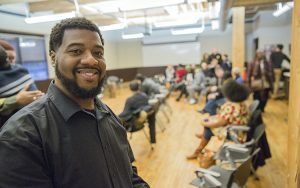 His work garnered him a “Positively Milwaukee” award. 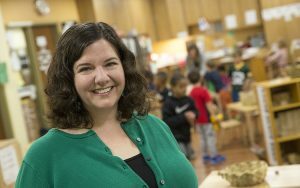 It can be difficult to talk with children about race and racism, but it’s vital to do so, says Erin Winkler, associate professor of Africology and urban studies at UWM. 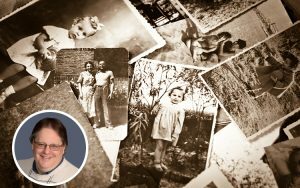 A UWM history alum is helping people find out if their ancestors may have been involved in some of history’s biggest events, the ones we read about in history books. He writes for Ancestry.com. Miela Fetaw has already begun building a strong career in journalism even before graduation. 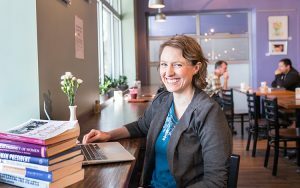 Her experience as an immigrant helps make her determined to tell the stories of refugees and other immigrants. From the New Zealand wahaika to the Aztec macuahuitl, weapons have been part of human culture across the globe and throughout history. 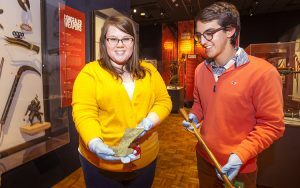 An exhibit at the Milwaukee Public Museum explores that, and UWM students and alums were integral in creating it.